Producing trance-style music? 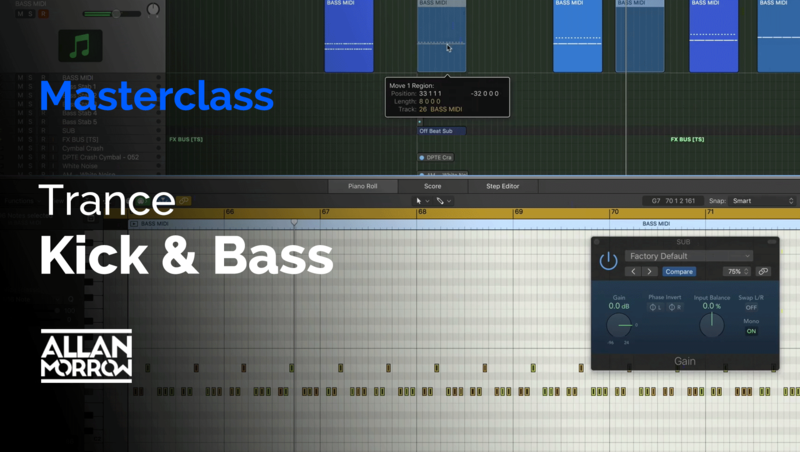 Ever struggled with the kick and bass? 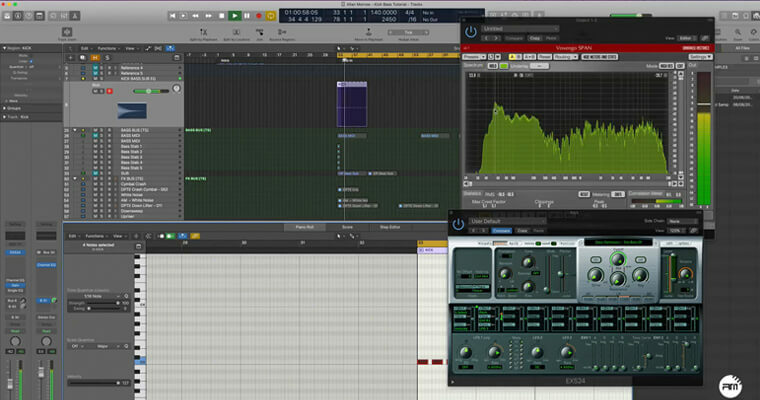 Need creative inspiration to take your tracks to the next level? 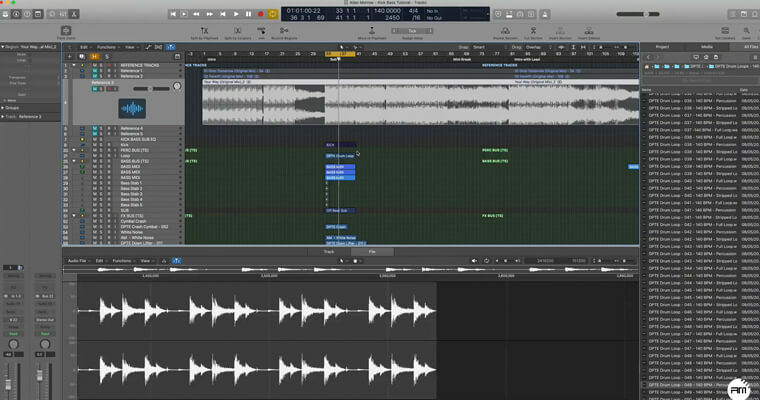 This dedicated trance tutorial details the entire process of building a driving trance kick & bass combination that will dominate your listeners and have the glued to the dance floor. “Allan Morrow is a name which has become synonymous with the worldwide trance community recently, still in his mid 20’s this talented dj & producer from the united kingdom has spent years perfecting his production talents and in turn his music has received support from various high profile dj’s such as armin van buuren, simon patterson & aly & fila amongst many more. Allan has produced tracks for labels such as Armada, Blackhole Recordings, Damaged Records, Kearnage Recordings, Mental Asylum Records, Pure trance, Outburst Records and many more!